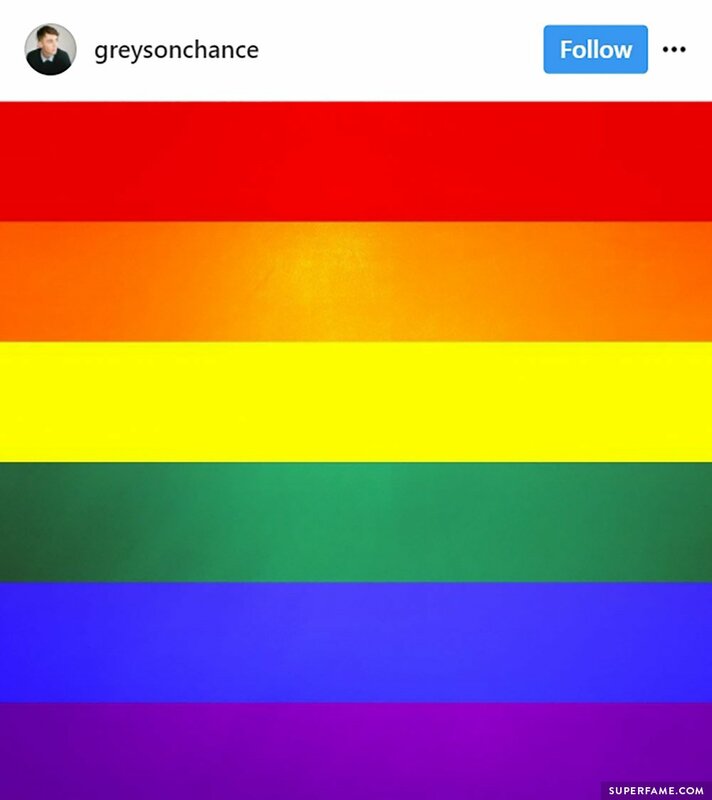 19-year-old singer Greyson Chance just went on Instagram to come out as gay with a dazzling image of a rainbow. 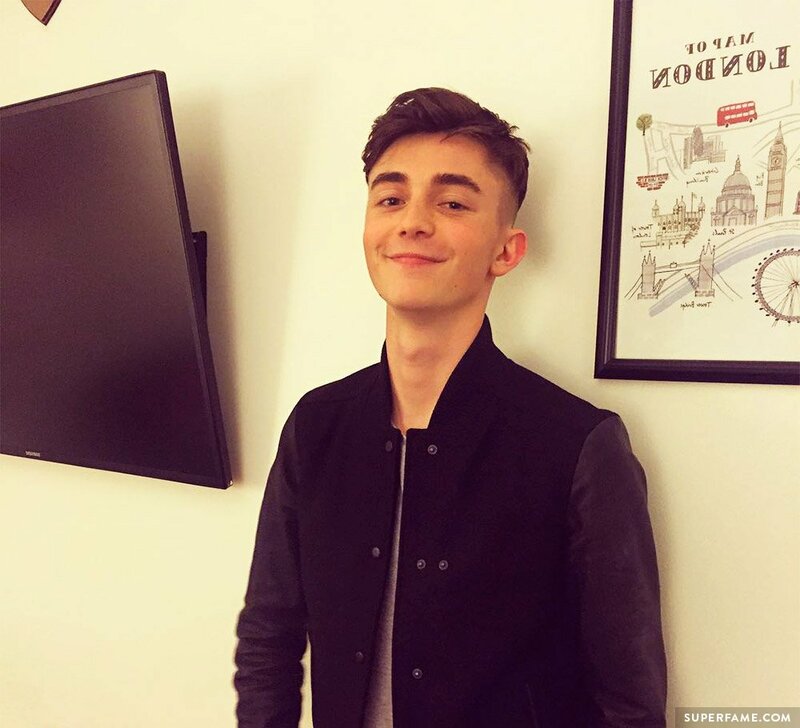 Greyson initially found fame when his 6th-grade performance of a Lady Gaga song suddenly went viral on YouTube. 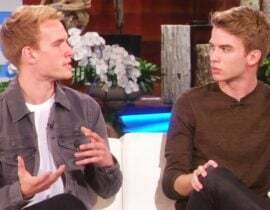 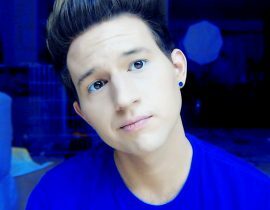 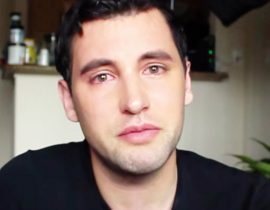 After the video caught on fire, he became even more famous when Ellen DeGeneres put him on her show. 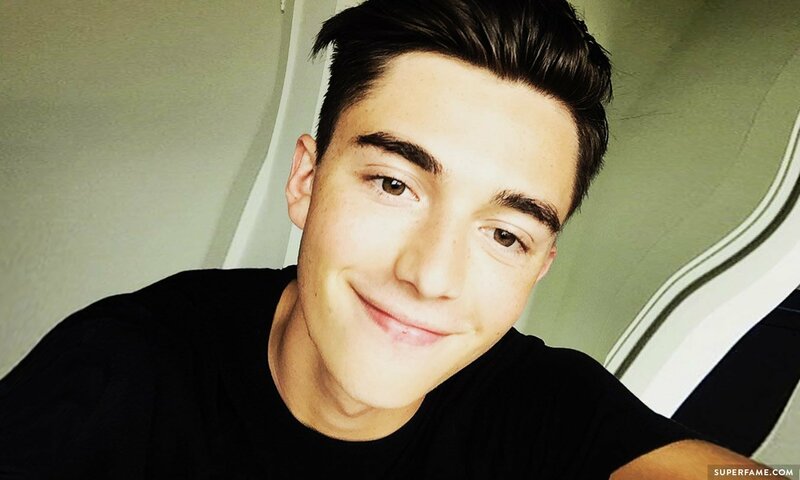 In his Instagram coming-out post, Greyson told his fans that he recognized that he was attracted to other guys when he was 16. 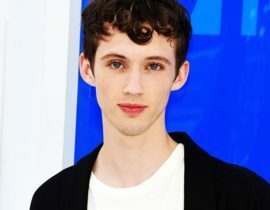 However, he was recently spurred into action after he read a message directed to him from a “brave person”. 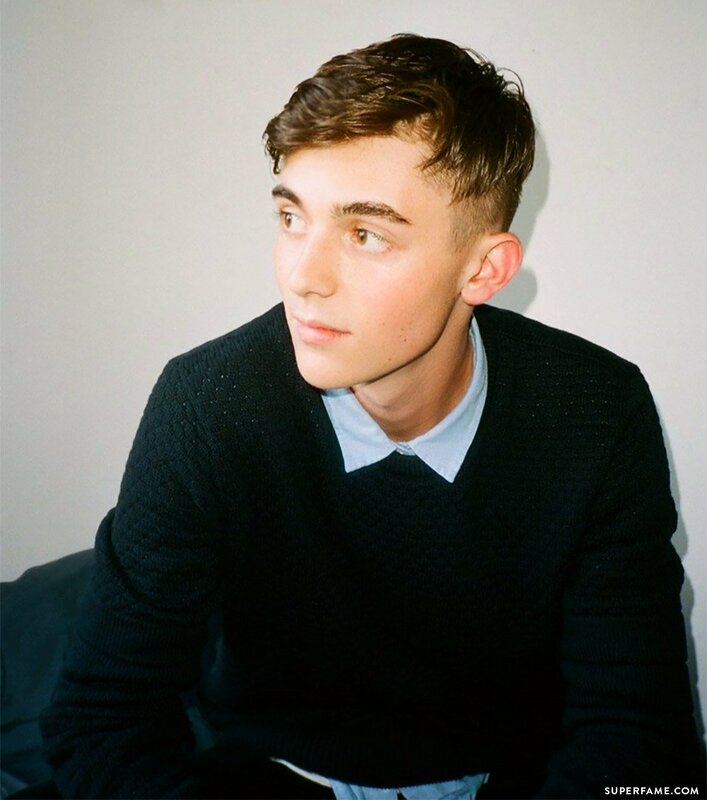 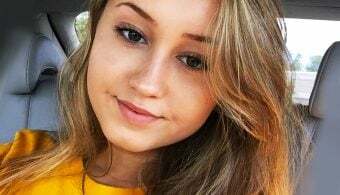 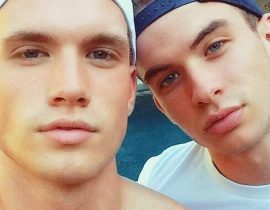 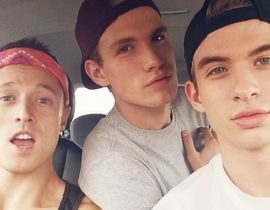 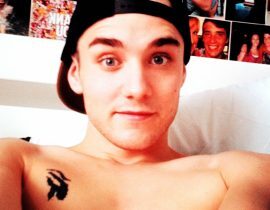 Greyson said that he often enjoyed music, the arts, novels and politics more than discussing his boyfriends or what guys he wanted to bed – so he didn’t think his sexuality was an interesting topic at all. 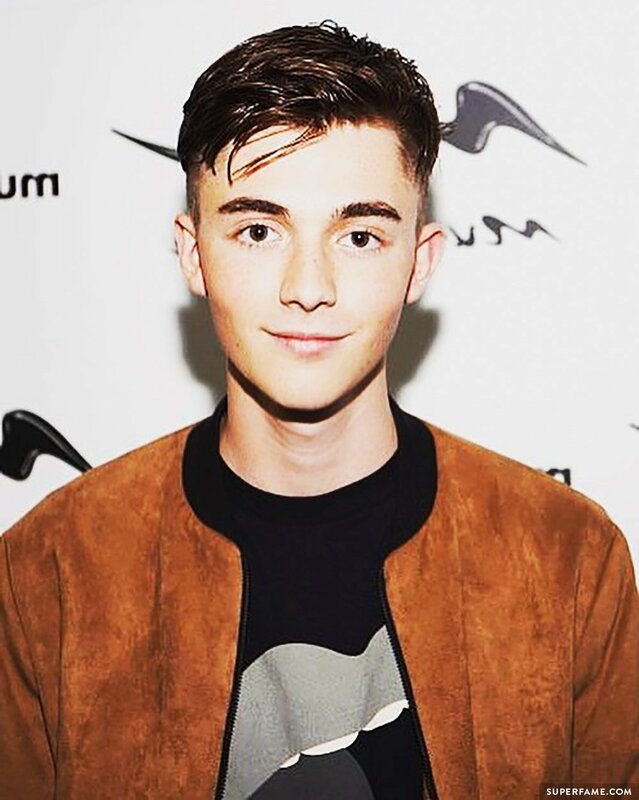 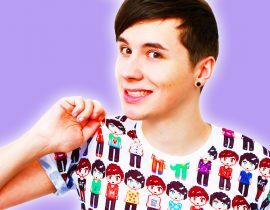 He urged his fans to discover themselves and to go on journeys of self-discovery to navigate their sexualities. 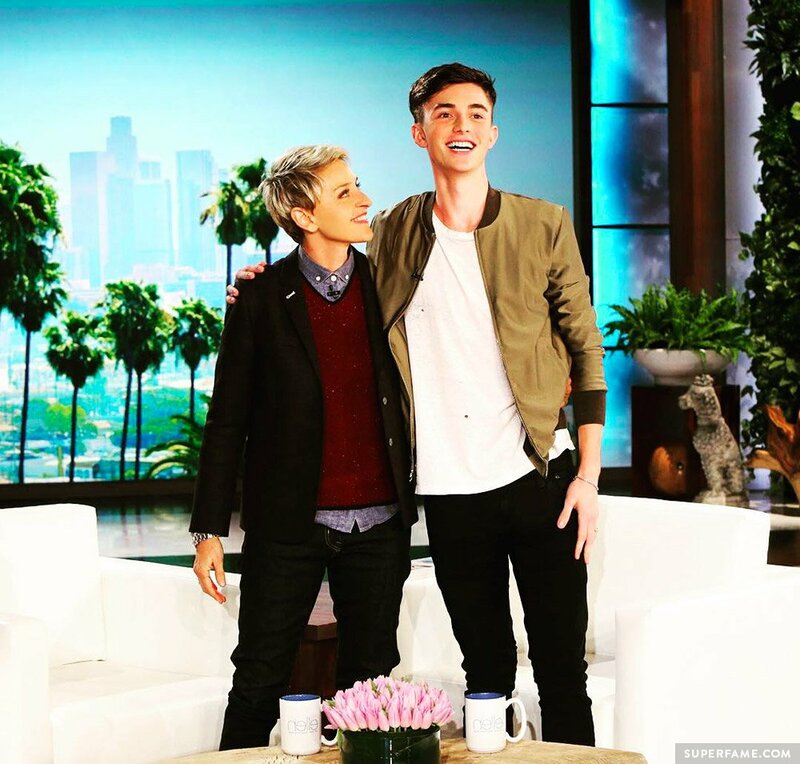 Greyson Chance got his big break thanks to Ellen DeGeneres.